From planning to purchase to execution, learn how to build serenity right in your backyard. Moving water has a soothing effect that's good for the soul. It signifies healing, and the sound of trickling water and swimming aquatic life can create a peaceful backdrop in your yard that you will enjoy for years to come. 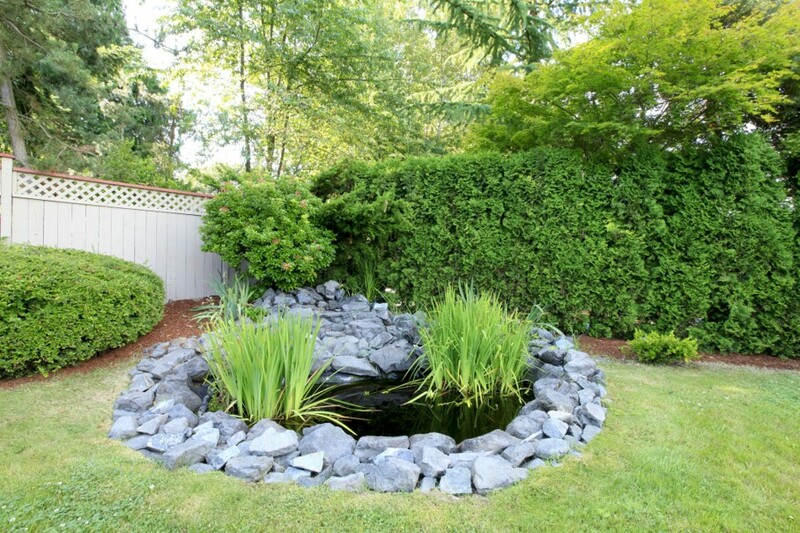 A garden pond does not need to come with a hefty price tag or a professional installer. 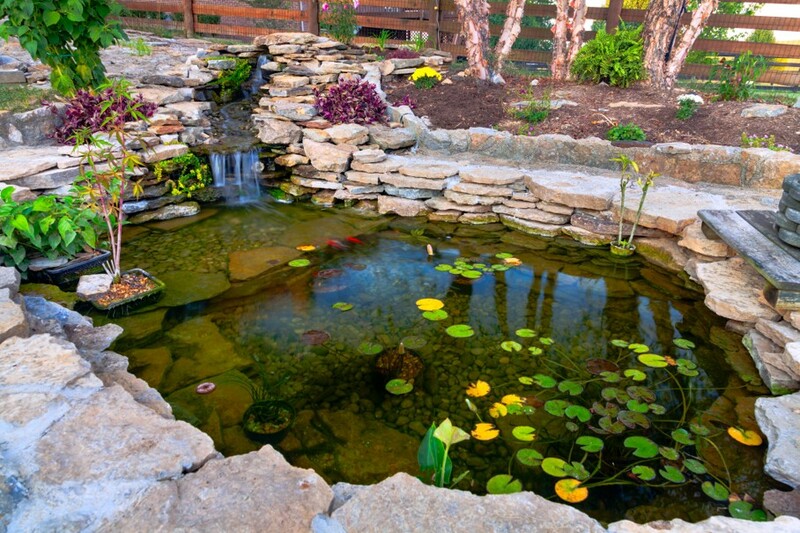 You can create your DIY backyard pond to fit any budget and yard and enjoy your slice of serenity right outside your door. Backyard ponds can be constructed in just about any type of landscaped yard, scaled to whatever size you’d like, and can be as simple or as elaborate as your vision. You can install a pond in the corner of your yard, next to a patio or deck, or integrate the design into an existing garden setting. You can add rock waterfalls to enjoy the peaceful sound of water trickling while it oxygenates the pond. 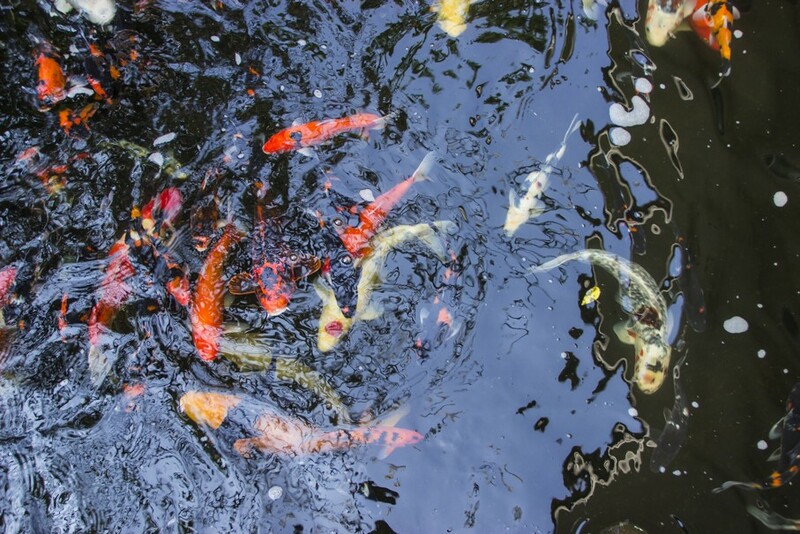 Oregon State University says, “ponds are a naturally relaxing and scenic addition to your home that can provide interest and enjoyment year round.” Water plants and aquatic life can be added to enhance both the look and the natural environment of the water. Lighting accents, ornamental grasses and flowers, miniature bridges, and other ornamental accents can all add to the design and help build a serene water environment in your yard. To get started, you’ll need to first decide on a location in your yard. You can save on the expense and create a pond on a budget if you get a shovel and do your digging. Then, you’ll need to select a good-quality and durable rubber liner that will keep the water from leaking through to the ground and a filter to keep the water clean and clear. A water agitator will help to keep your water oxygenated, and you can choose from a bubbler, fountain or waterfall depending on what your design preferences are. You’ll need to choose an effective pump system to move your water up through the filter and into your agitator and keep it circulated. Finally, a GFCI outlet, which will prevent electric shock, is what will provide power to the pump. 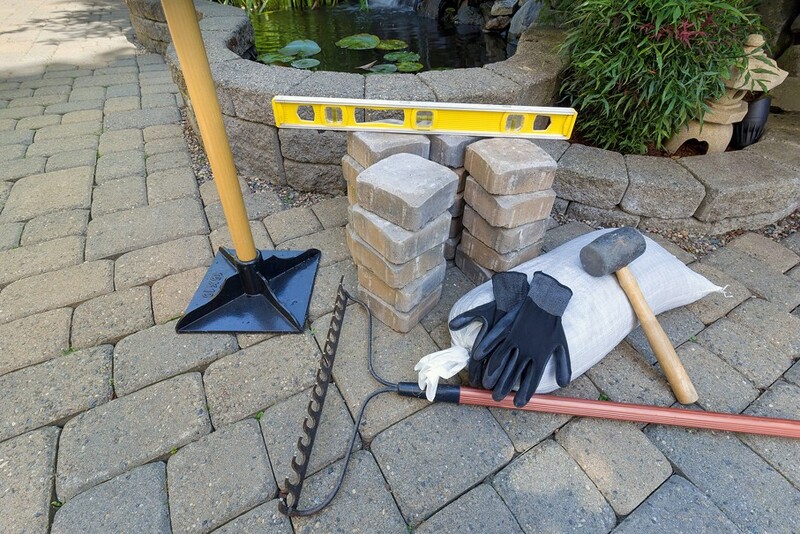 According to This Old House, ponds measuring less than six feet long and less than 18 inches deep can easily be tackled as a DIY project. Depending on your level of knowledge, you may still want to consider letting a professional take care of the plumbing and electrical portions of your small pond to be sure these pieces are done safely and correctly. 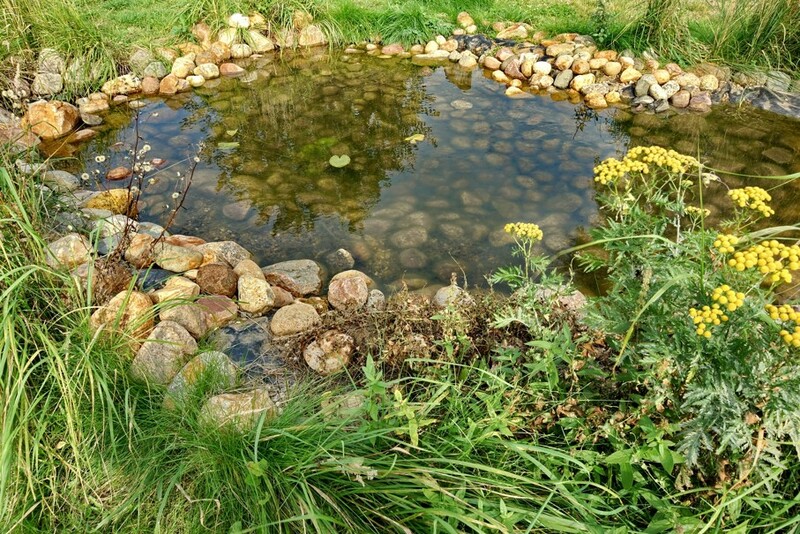 Ponds that are longer than six feet wide are best left to the professional installers due to the amount of digging and other heavy work that they require. Whether you’re installing a pond in the corner of your yard, next to a patio or deck, or integrated into an existing garden setting, you can create a healing, serene environment right outside your backyard that you can enjoy for years. By taking on much of the work yourself, you can not only save on the expense, but you can take pride in this DIY project that will cultivate a peaceful backdrop for your home and a natural habitat for plant and aquatic life to thrive.